Please note: the submission window for our relaunch issue, coming in Spring 2019, is now closed. 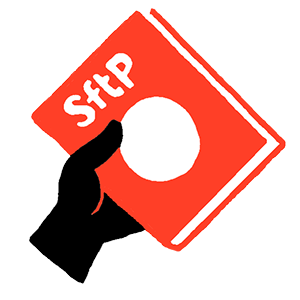 For questions about our submission process, write to us at sftp.publishing@gmail.com. Bookmark this page and check back for our next call for submissions in April! Fifty years ago, in March, 1969, a group of scientists, engineers, and activists took to conferences, classrooms, and the streets to protest science that served oppressive and violent ends. War and economic exploitation raged abroad, while here in the US, women’s reproductive health was at risk, biological determinism was used to justify racism and stereotyping, and workers feared their jobs would give way to automation. If these problems sound familiar to you, you’re not alone. Today, we’re also facing the crisis of climate change, attacks on science education, corporate and military funding of scientific research, and the use of technology and medicine in the service of profit over people. We need a science for the people, not for profit. Members of the scientific community and the wider public have responded to these attacks on science, for example with the March for Science and the Climate Change March, each of which brought thousands of people to Washington D.C. and other cities around the world. While the message of many scientists participating in these actions has been, “Protect science,” the events have also signaled the possibilities for a return to the more radical analysis offered by the original Science for the People (founded in 1969) and other groups. Tech workers are organizing against their corporate bosses’ collaboration with ICE. Delegations of scientists have traveled to Puerto Rico and Palestine to bring needed supplies, expertise, attention, and solidarity. Critical perspectives are being brought to bear in debates of geoengineering and climate action, ensuring that fundamental questions of social power and political economy are not lost amidst discussions of technical problems. Science for the People has historically conducted well-researched critiques of science and technology that go against the public interest and also offered positive examples of science done for the people and with the people–i.e., in solidarity with progressive organizations and movements in the U.S. and internationally. 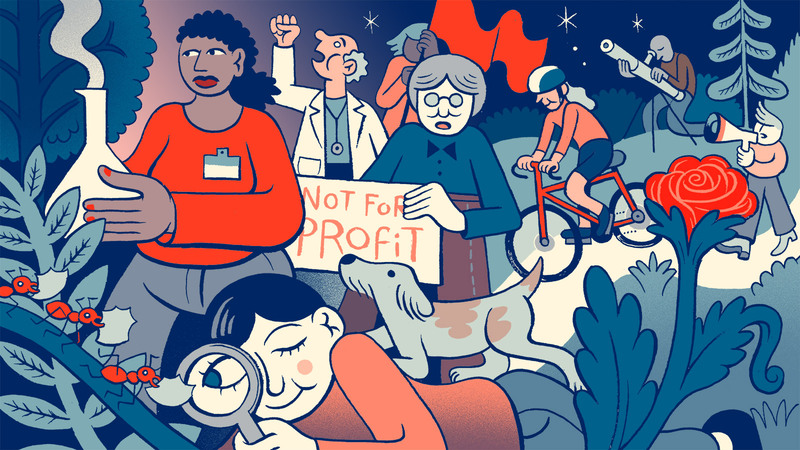 In relaunching Science for the People, we aim to organize STEM workers and so bring new energy to enduring struggles against political injustice and environmental destruction. The original publication included vibrant discussions about the intersection of race, class, and gender with scientific work and ideas. The publication published extensively on science and war, technology and social change, ecology and environmental crisis, healthcare and medicine, reproductive justice, biological determinism, and science education. In addition to these topics, we seek articles that discuss solidarity work with social and political movements locally and around the world and a progressive, radical (that is, getting to the roots), or transformative perspective on topics including, but not limited to: climate change; the need for non-military scientific funding; internet and computer culture as they relate to social justice; surveillance capitalism; government and private-sector workers organizing against oppressive uses of science and technology; the teaching of science for its own inherent benefit at all age levels; environmental justice; water politics; agriculture and food justice; energy policy; space exploration; public health; disability; intersectionality; and labor, class, race, and gender politics in science. 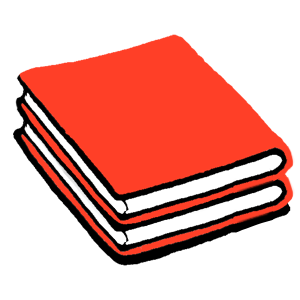 We accept proposals for features, opinions, book and media reviews, and artwork. Please keep proposals to 300 words and image uploads to 20 mb total. 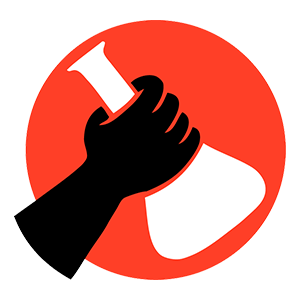 Science for the People articles are geared toward non-specialists, and are written in a journalistic format and from a radical perspective. We will consider submissions from scientists across the STEM fields; scholars working in science and technology studies; as well as non-scientists and non-specialists. We especially encourage submissions from activists and those organizing in the sciences, as well as those working in the humanities and arts at the intersection of science. We particularly welcome women, people of color, non-binary individuals, and others traditionally underrepresented in these fields to send submissions to Science for the People.